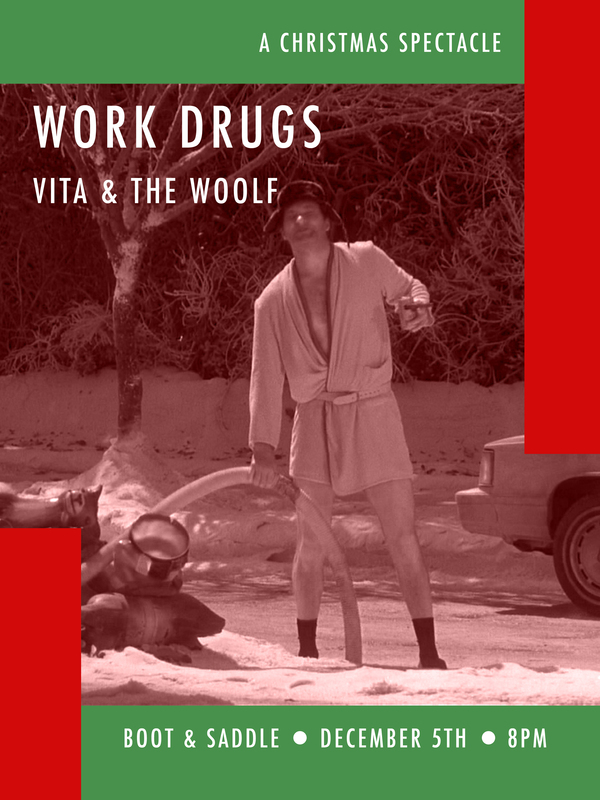 Work Drugs is a sedative wave / smooth fi band from Philadelphia by way of the Florida Keys. 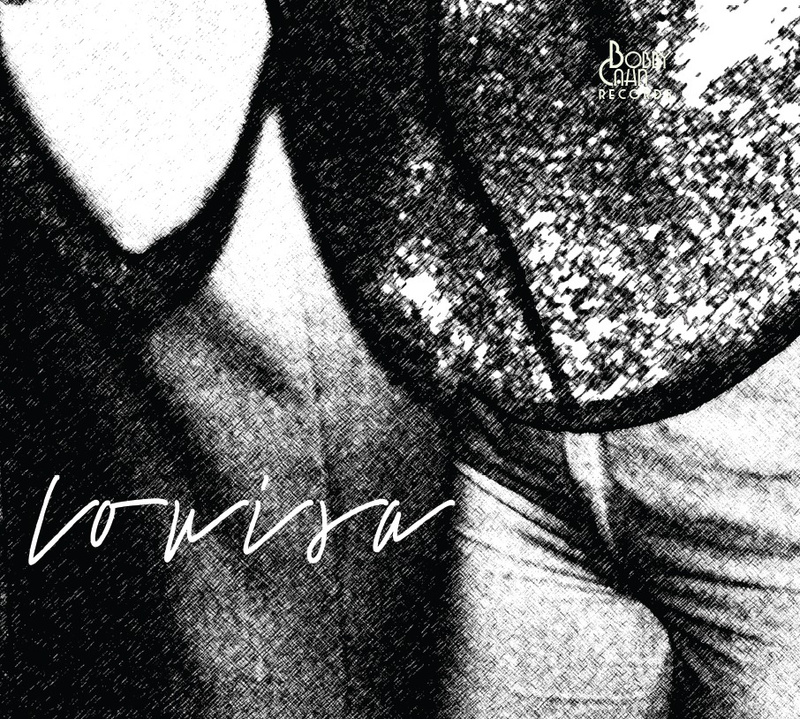 Check out our STORE for pre-order details of the limited edition CD version of Louisa. 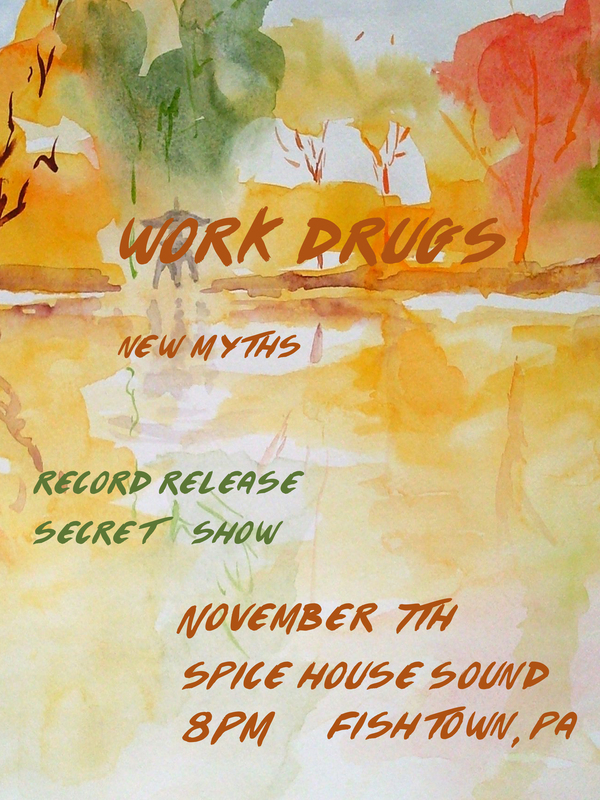 Visit Bandcamp for a digital pre-order. 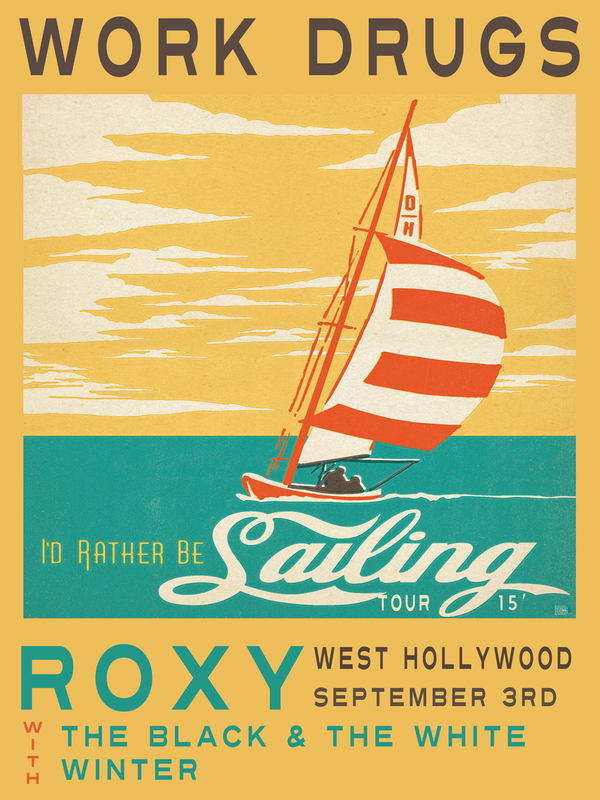 Open to musicians who are aged 13 or older who are not presently signed under any exclusive contract agreements. By entering the contest, entrants irrevocably grant sponsor to use the work and copyrights therein, in any way and in any and all media. 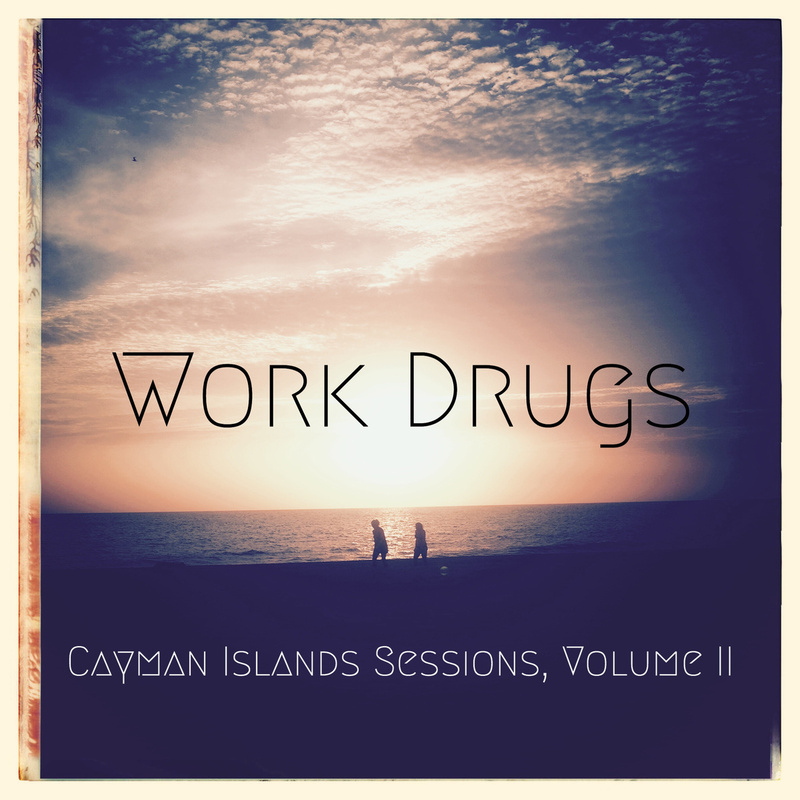 Work Drugs – Cayman Islands Sessions Volume II – Out Today! Pre-order RUNAWAYS now on Bandcamp or at our online store and receive six bonus tracks on the Runaways release day! 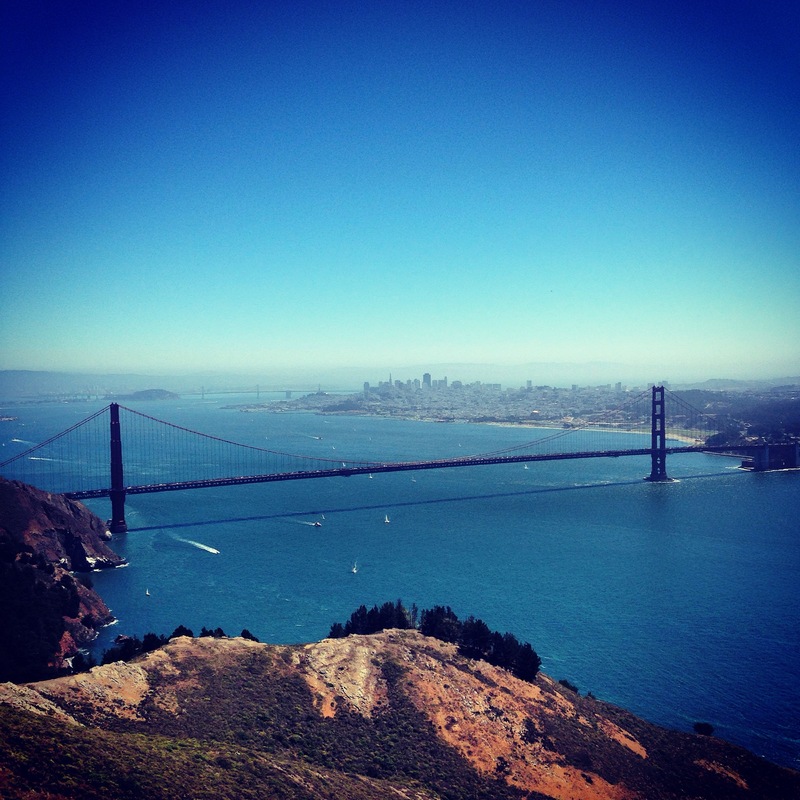 In the meantime enjoy our new single Temporary Life Lines! 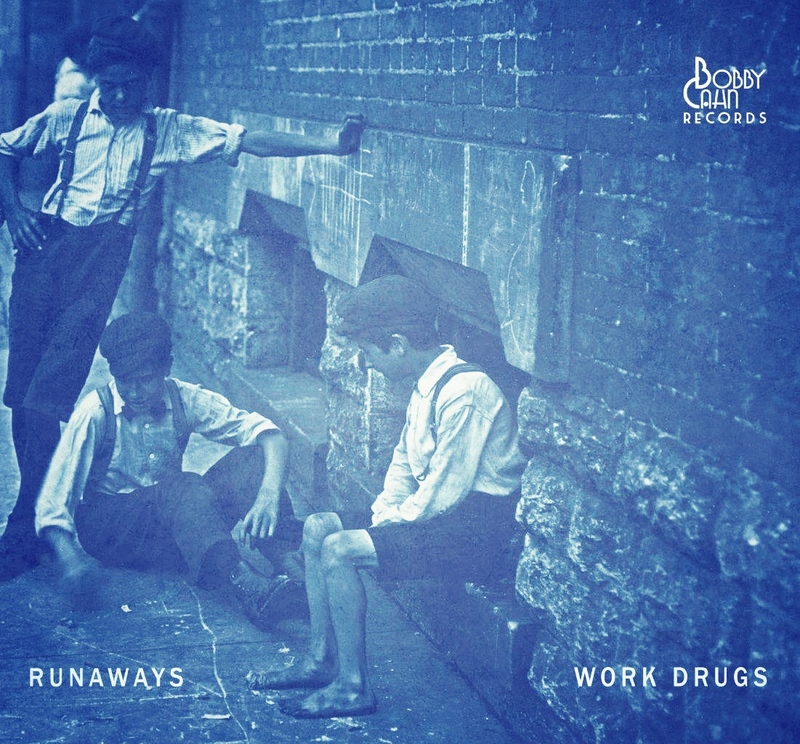 We are now taking pre-orders for our new album Runaways due out October 7, 2014. Check out our STORE for more info!